RICHMOND, Calif.— The Living Apothecary, organic probiotic kefir water maker, has announced expanded retail distribution and new products as it continues to evolve with support from L.A. Libations and Venice Brands. The Living Apothecary’s eight flavors of organic probiotic kefir water teas are now coded for distribution in UNFI and KehE, opening up opportunities across the nation to sell to retailers who pull from those warehouses. Additionally, the brand offers a new keg size, making the teas available on tap at restaurants, bars and corporate offices. 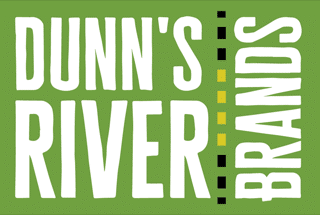 Since partnering with L.A. Libations and Venice Brands, the product has moved into HEB, Pavilions, Bristol Farms and Mollie Stones. The line will soon be available at Natural Grocers Vitamin Cottage and make its debut on the East Coast at select Fairway Markets. The products are also sold in Whole Foods Market – Northern California, Erewhon Markets and select Trader Joe’s and Safeway stores. 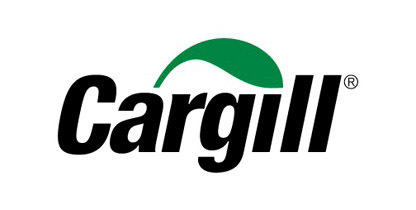 Other updates include moving into a 23,000 square foot production facility, investments in marketing and merchandising and additional sales, finance and production team members. Upcoming plans include a line of fruit-based, superfood kefir water and a new website offering e-commerce. The Living Apothecary ready-to-drink organic probiotic teas retail for $3.99. Flavors include: Hibiscus Apricot, White Tea Lavender, Peach Black Tea, Mango Green Tea, Passionflower Lemongrass, Lemon Black Tea with Tamarind, Red Raspberry Leaf Ginger and Honeysuckle Nectarine. 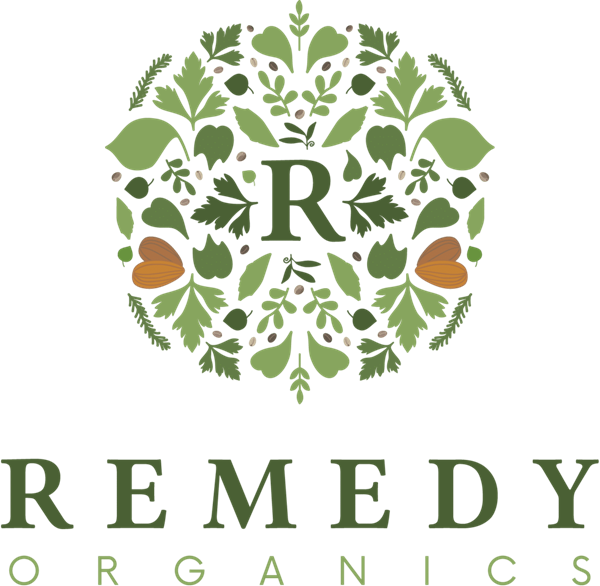 Learn more and sample all eight organic probiotic teas at Natural Products Expo West, March 7-9 at booth #4948 in Hall E.
The Living Apothecary was born in 2012 by Traci Hunt and Shari Stein Curry in Oakland, California. With a shoestring budget, a small incubator kitchen, an even smaller delivery van, at a weekend farmers market, Hunt and Stein took a leap of faith that they could make beautiful, healthful beverages for the community. Through dedicated perseverance, they discovered that organic loose-leaf teas combined with the probiotic goodness of kefir water resulted in delicious, mellow, seriously chug-worthy beverages that nourished the body too. 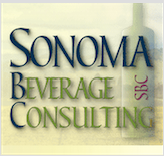 With tireless passion, they work to perfect each ingredient and flavor, continuing to explore and expand their expertise in progressive beverages. 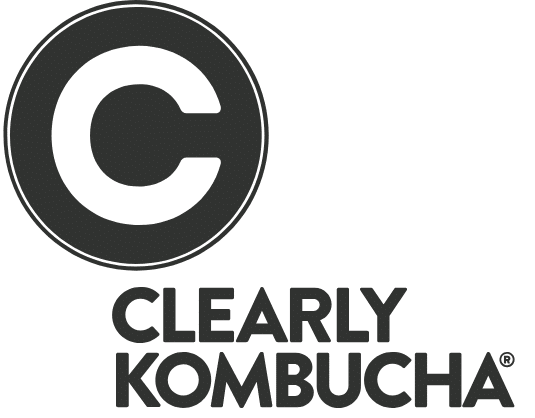 All eight flavors of certified organic, probiotic teas are 35 calories per bottle, contain 2 billion CFUs, are vegan, non-carbonated, made without artificial sweeteners, dairy or gluten – always made with love. 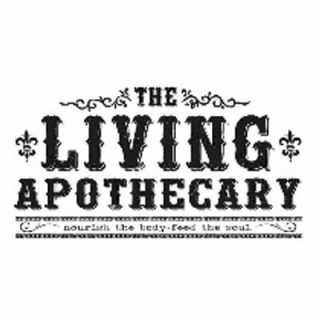 The Living Apothecary is a brand within the Venice Brands portfolio. Follow The Living Apothecary on Facebook and Instagram.